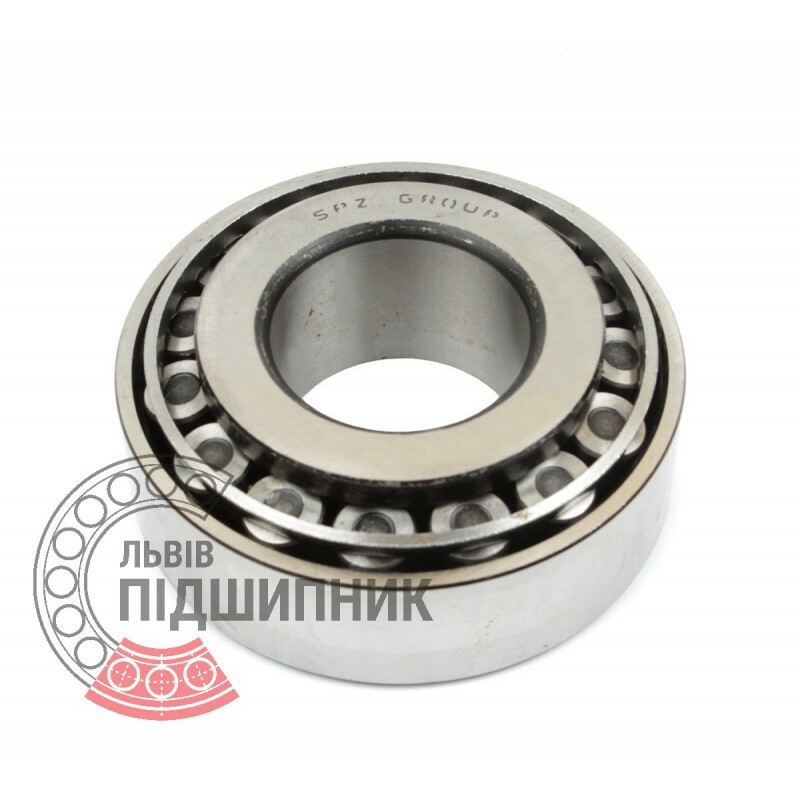 Bearing 7616А SPZ, Samara, Russian Federation. Type - tapered roller. Single row. Separable. Metric dimensions (dxDxT): 80x170x61.5 mm. Corresponds to the international bearing designation 32316A DIN720 / ISO355. Net product price: 1 242,45 грн. Gross product price: 1 490,94 грн. 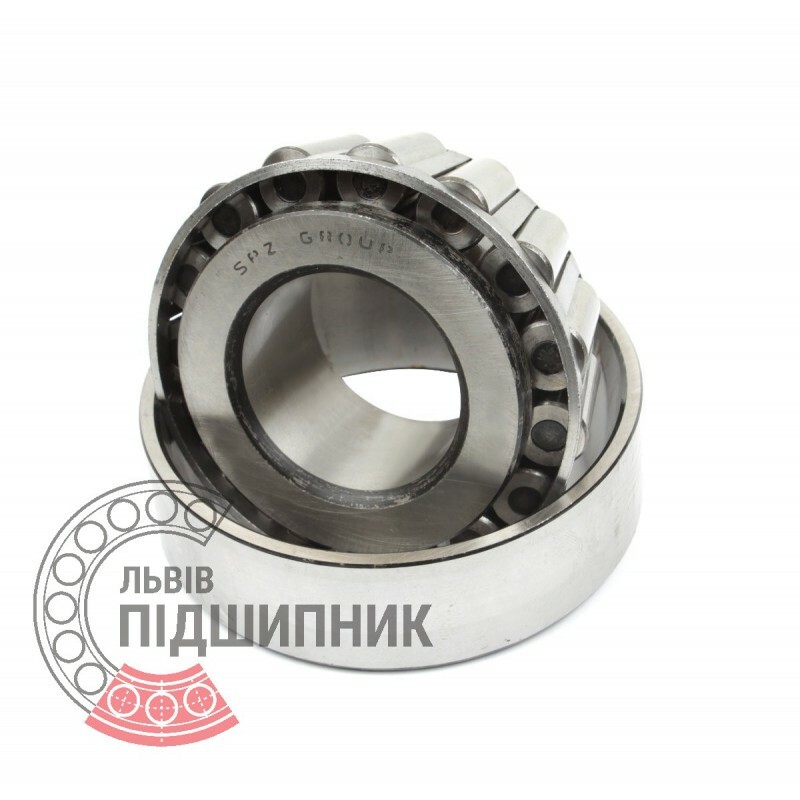 In stock 1 490,94 грн. Bearing 32316 CPR, China. Type - tapered roller. Single row. Separeble. Metric dimensions (dxDxT): 80x170x61.5 mm. 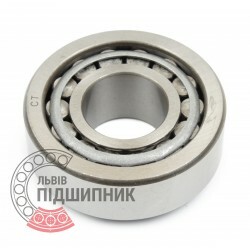 Corresponds to the bearing 7616 GOST 27365-87. 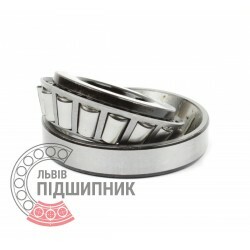 Net product price: 669,24 грн. Gross product price: 803,09 грн. Hurry up! Last items in stock! 803,09 грн. Bearing 32316-A Schaeffler, Austria. Type - tapered roller. Single row. Separeble. Metric dimensions (dxDxT): 80x170x61.5 mm. Corresponds to the bearing 7616 GOST 27365-87. Net product price: 3 588,09 грн. Gross product price: 4 305,71 грн. Hurry up! Last items in stock! 4 305,71 грн. 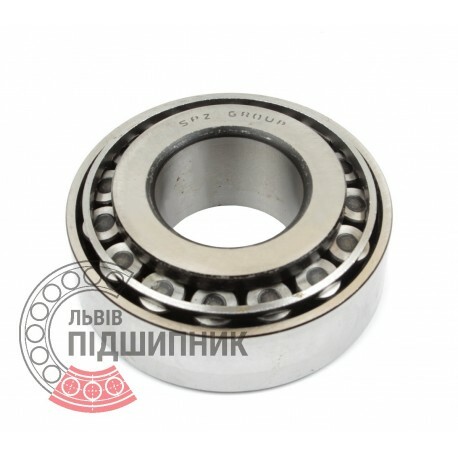 Bearing 6-27616 А1 GOST 7260-81 SPZ, Samara, Russian Federation. 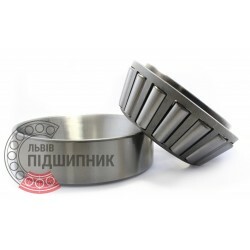 Type - tapered roller bearing single row with taper of large angle. Separable. Metric dimensions (dxDxT): 80x170x64.5 mm. Corresponds to the bearing 32316B DIN720/ISO355. Net product price: 1 949,97 грн. Gross product price: 2 339,96 грн. Hurry up! Last items in stock! 2 339,96 грн. 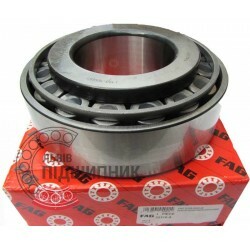 Tapered roller separable bearing 32316B China. Single row. Separable. 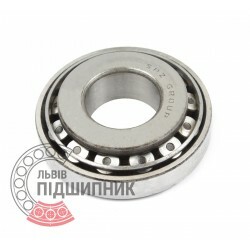 Net product price: 1 100,88 грн. Gross product price: 1 321,06 грн. Hurry up! Last items in stock! 1 321,06 грн. Bearing 6-27616 А1 GOST 7260-81 GPZ, Russian Federation. Type - tapered roller bearing single row with taper of large angle. Separable. Metric dimensions (dxDxT): 80x170x61.5 mm. Corresponds to the bearing 32316A DIN720/ISO355. Net product price: 1 749,33 грн. Gross product price: 2 099,20 грн. In stock 2 099,20 грн.